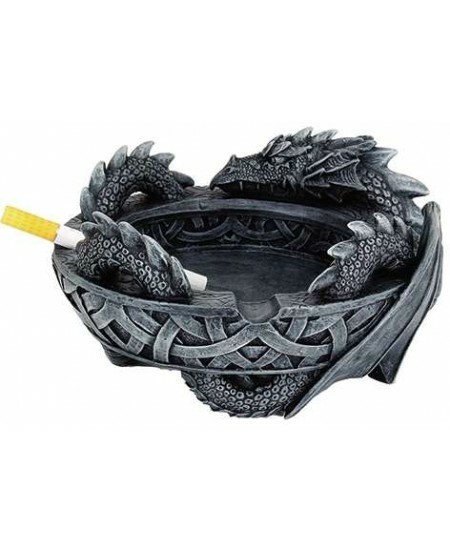 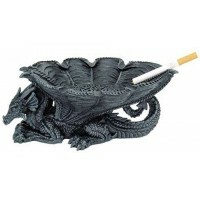 Designed as an ashtray, this Dragon could be used as a bowl or dish for just about anything. 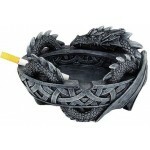 Gray stone look cold cast resin dragon is beautifully detailed. 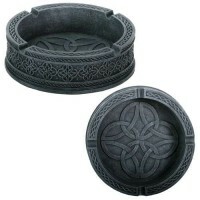 Item Number: PT-8263 | Approximate Size (Inches): 6.00 wide x 6.00 deep x 3.25 high | Approximate Shipping Weight: 1.00 lbs.